Iran’s petroleum minister stated that the terms of new oil contracts, sweetened to tempt back foreign companies, have yet to be finalized, noting that critics’ concerns about the new contracts would be allayed. "So far, no contract has been signed and even the text of this model of contracts has not been readied yet,” Bijan Zangeneh said. "The drafting of the contracts is under way and we will negotiate with (foreign) companies after finalization,” said the minister. He added that petroleum ministry officials are open to discuss the framework of the Iran Petroleum Contract (IPC) – drafted to replace unattractive buybacks – to assuage their concerns. "I agree that there are concerns about oil and there have always been (such concerns). We want to give assurances provided that the critics are for negotiations, are rational and observe the minimum criteria," said Zangeneh. He dismissed criticisms that foreign companies should not be engaged in oil contracts with Iran. 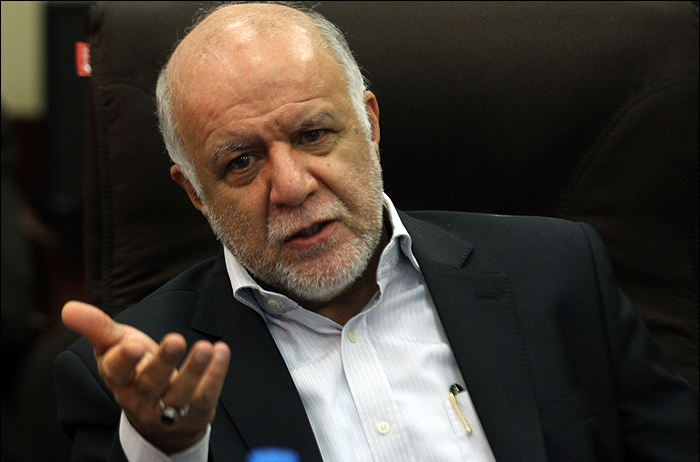 "Development of oil production capacity with focus on joint fields with a view to enhance recovery rate is enshrined in the general policy (of oil plans)," said Zangeneh. "I’m sure that the lawmakers who are critical of this framework have goodwill. Although they are opposed to me, their intention is the development of the country," he said.